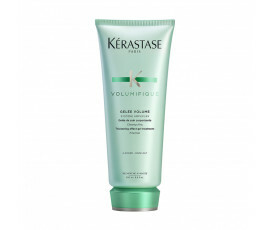 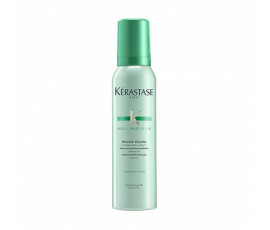 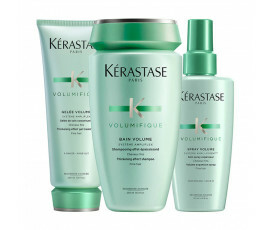 Kérastase Volumifique is a specific product line for fine hair, enriched with volumizing ingredients with a light texture. 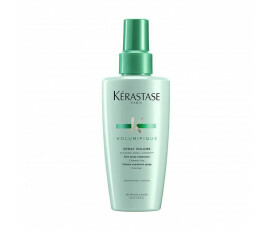 Minerals give volume and softness. 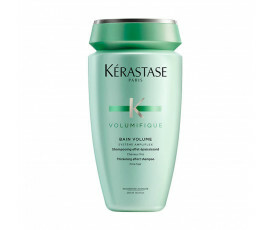 Nourishing elements, such as Calcium, hydrate the hair fibre.